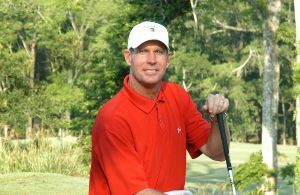 Sienna Plantation Golf Club offers golf instruction that is open to anyone wanting to learn to play the game of golf. Membership is not required to take advantage of the many opportunities offered at Sienna, though there are special privileges for Golf Members. Neil is recognized as one of the finest instructors in Texas and is available Tuesday - Sunday. His goal in teaching is to find different teaching methods that will impact and relate to his students. These techniques include video analysis, numerous teaching aids, drills and anything that helps create a change (correction) in the ball-flight, which Neil believes is the most crucial aspect in improving the swing.